Our colours are water-soluble, they can be applied with a moist sponge or Brush. 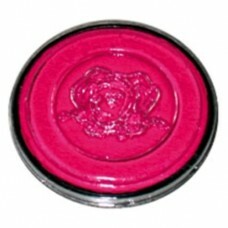 UV-Colours are special effest products. They should not be uised on skin directly.